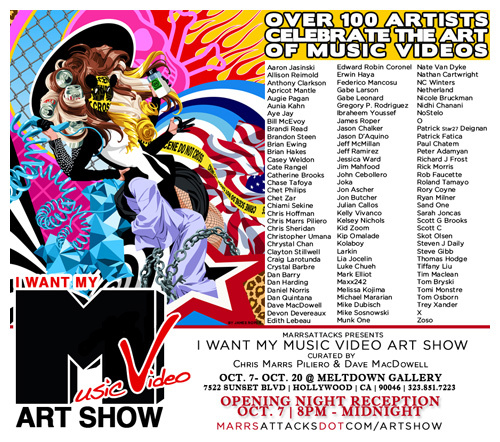 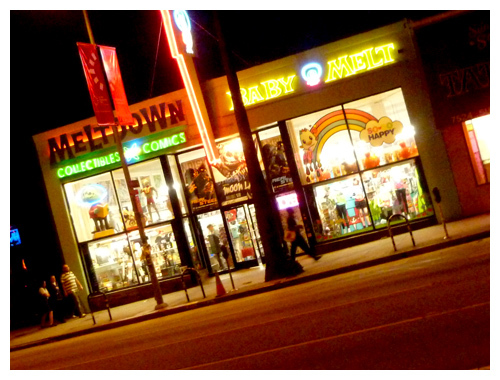 I am delighted to currently have a painting in the “I Want My Music Video Art Show” at Gallery Meltdown, Hollywood, USA. 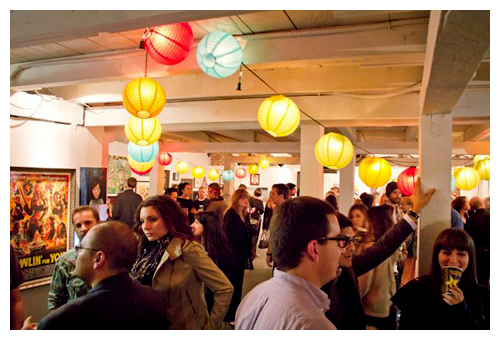 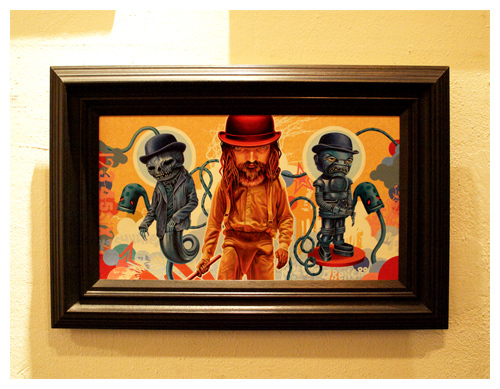 The show has been curated by the MTV VMA winning director Chris Marrs Piliero and the art genius Dave MacDowell. 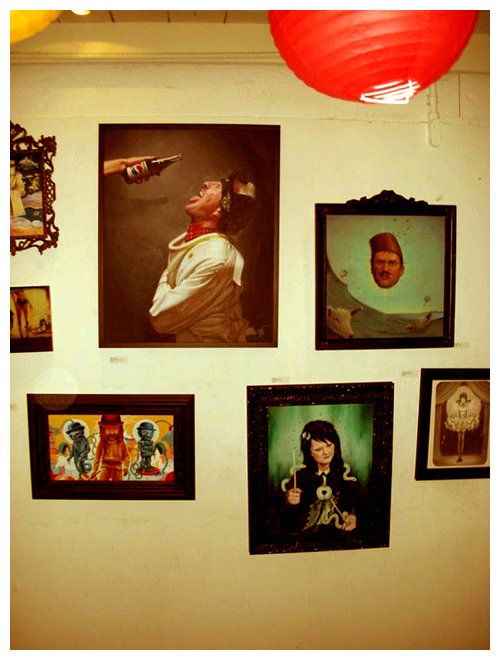 It features work from 100 awesome artists all paying homage to the music video art form. 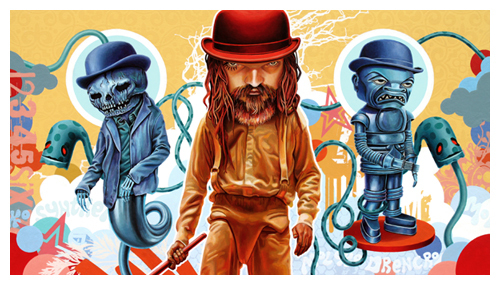 My own piece has been inspired by the videos of Rob Zombie and is a mash-up of “Never Gonna Stop (The Red Red Kroovy)”, “Dragula” and “Return of the Phantom Stranger”, which I’ve titled “The Kroovy Droogs”. 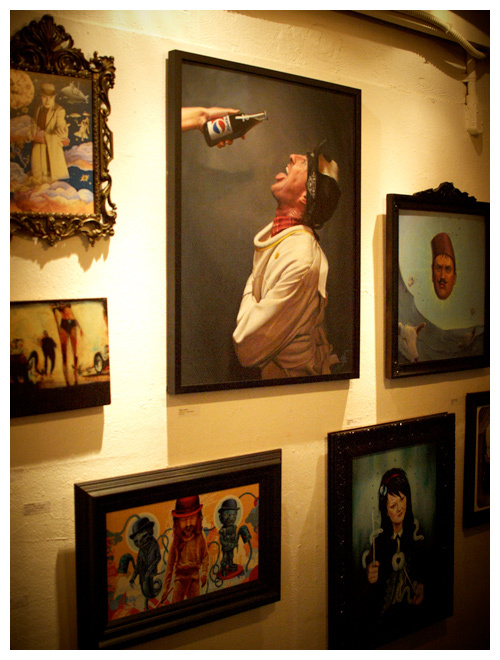 I was thrilled to find out it was purchased at the opening reception! 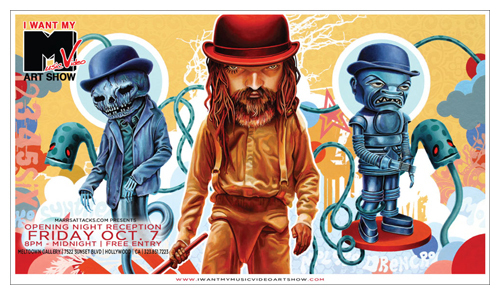 The exhibition opened on the 7th of October and runs until the 20th, so if you live in the LA area you still have a few days to head down and check it out!